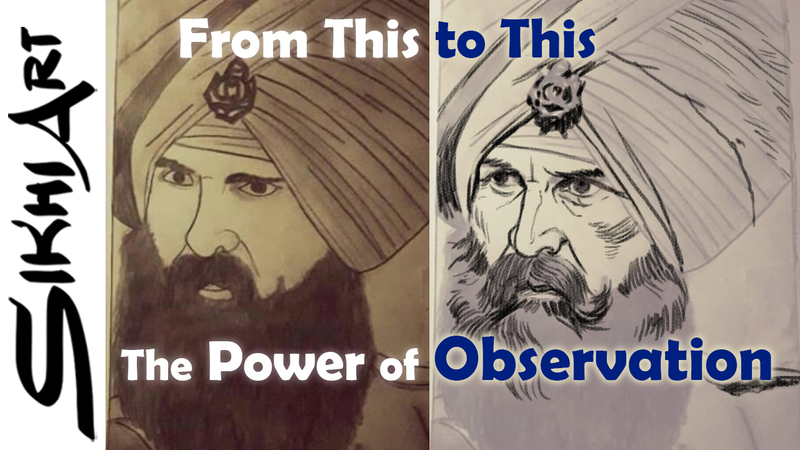 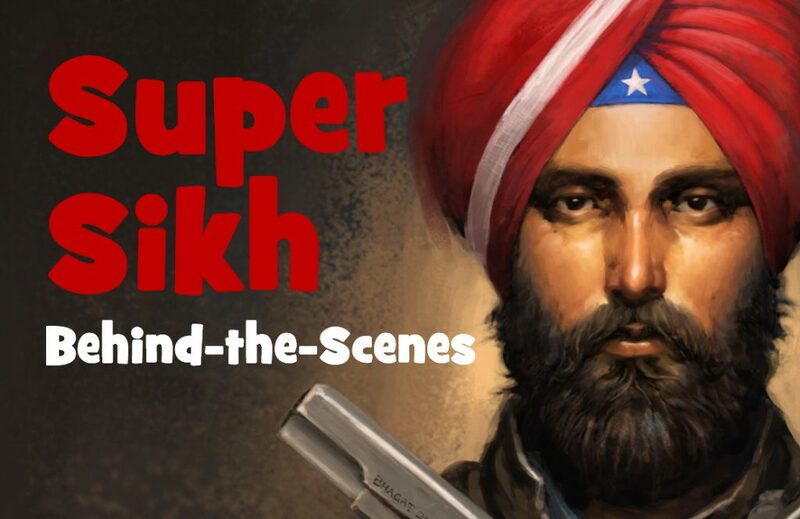 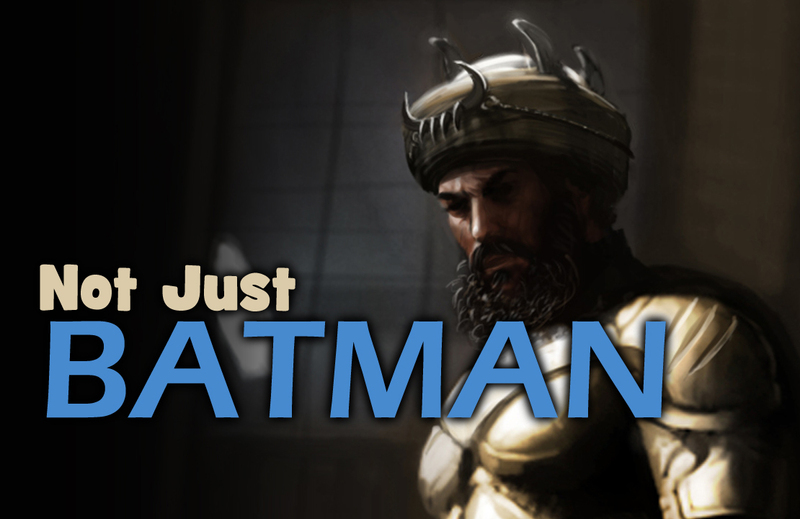 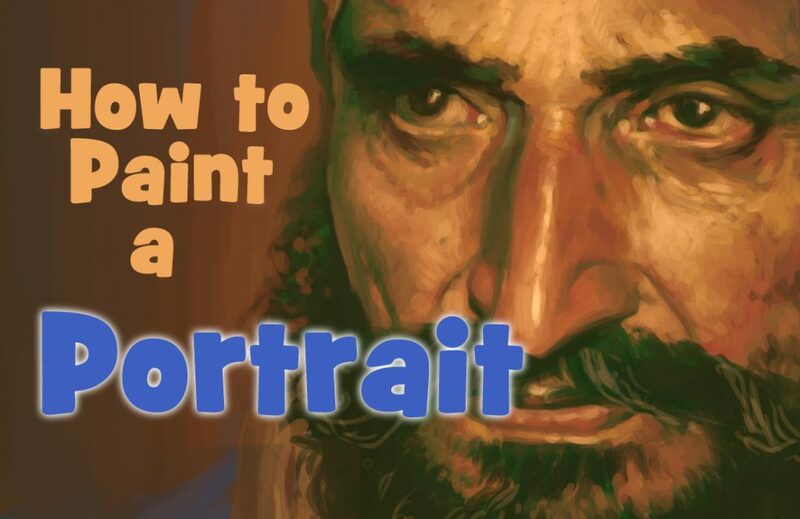 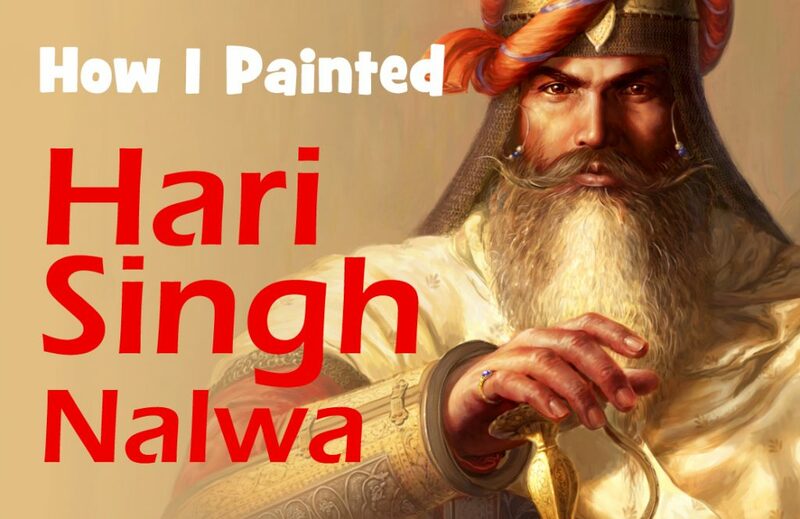 In this video, I show go behind the scenes and show you how my painting of the great general Hari Singh ji Nalwa was created. 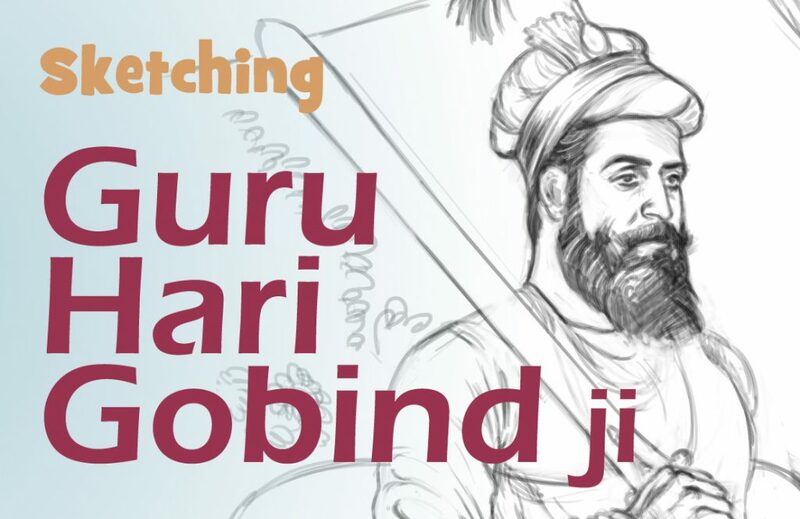 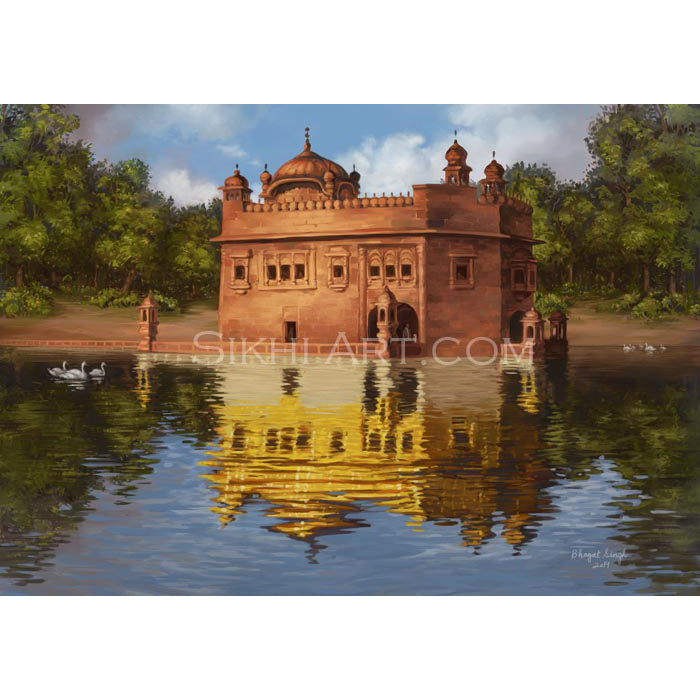 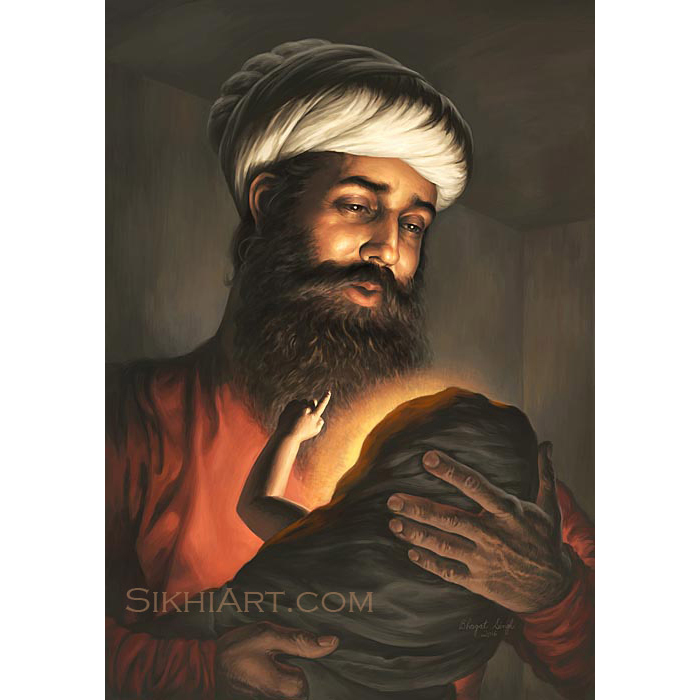 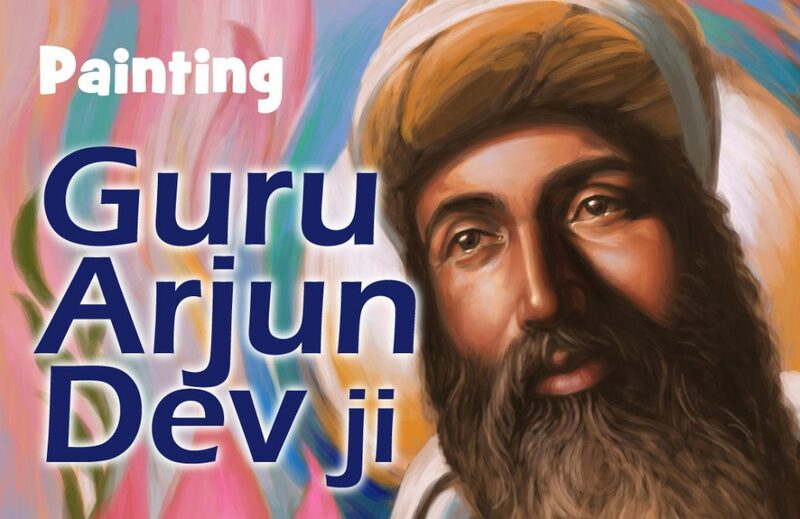 Guru Hargobind ji is the sixth guru who succeeded his father Guru Arjan Dev ji. 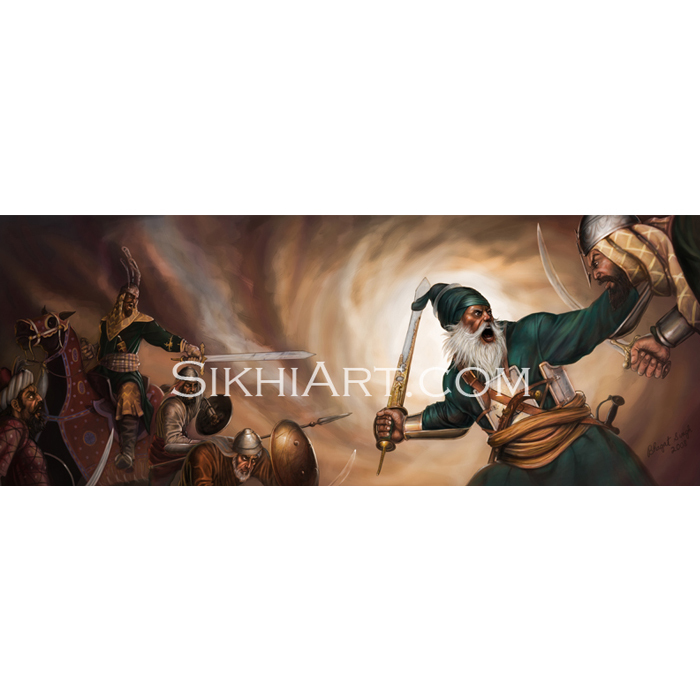 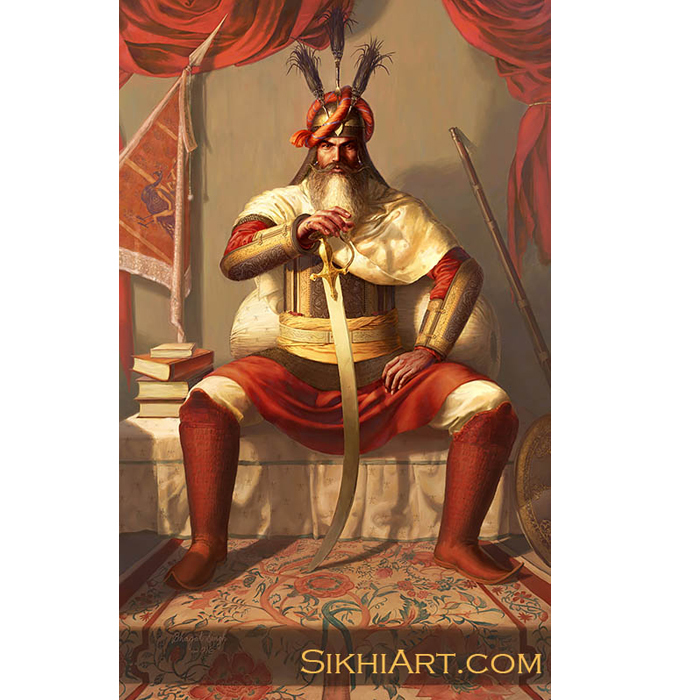 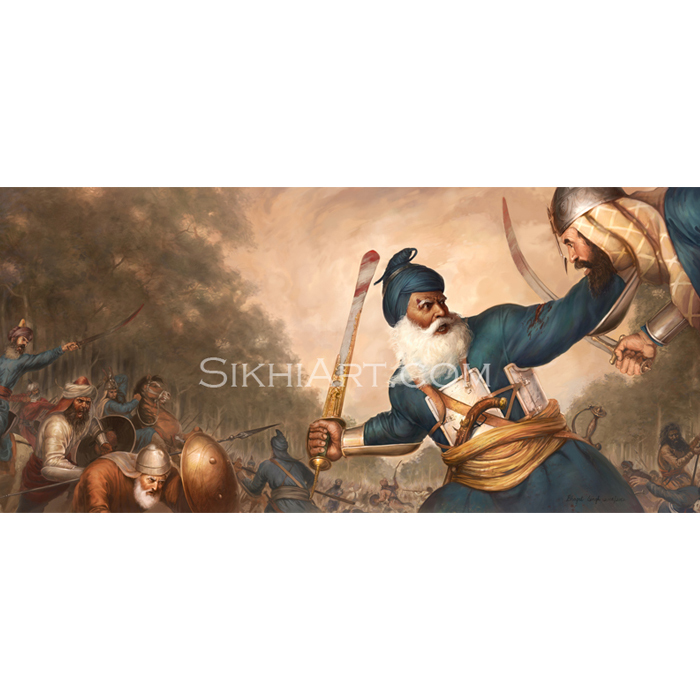 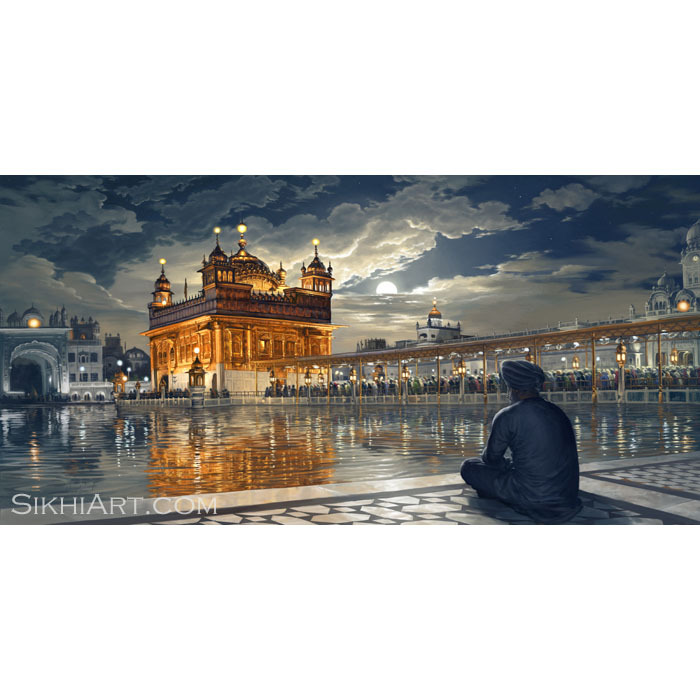 After the martyrdom of his father, he picked up the sword and armed his sikhs with the tools and knowledge in order to defend themselves. 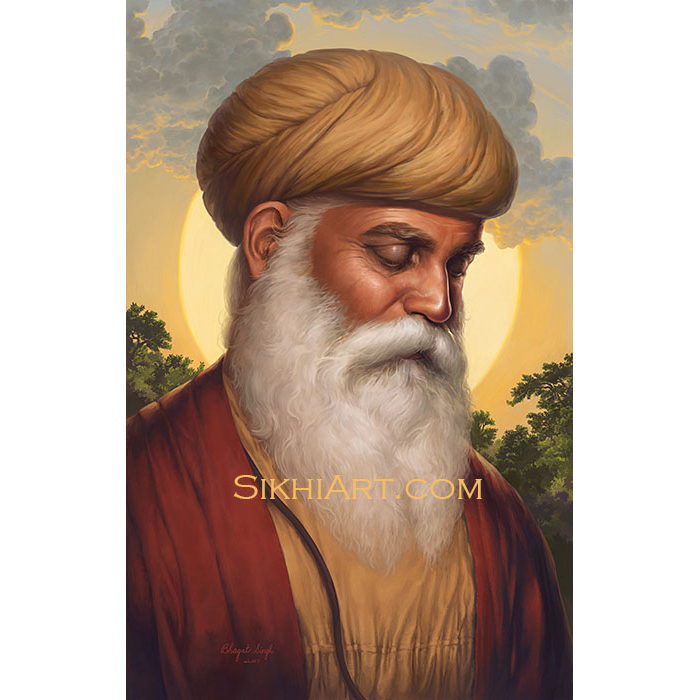 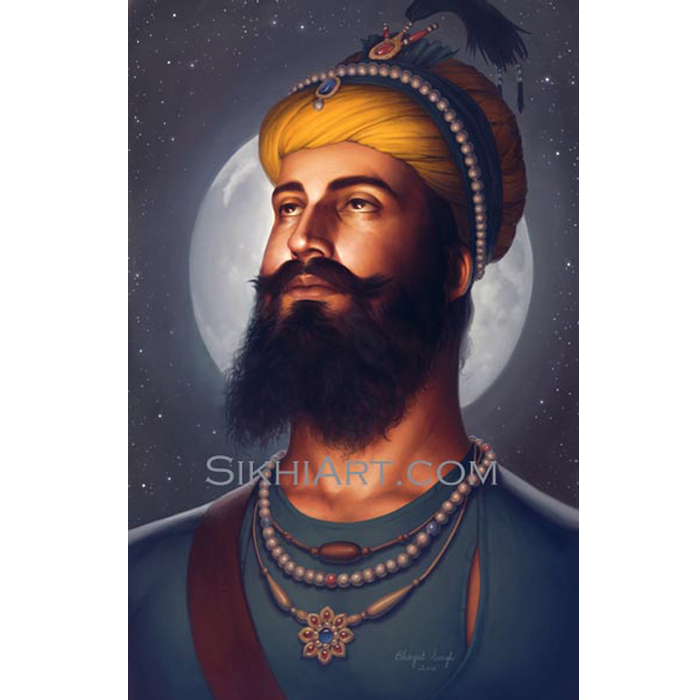 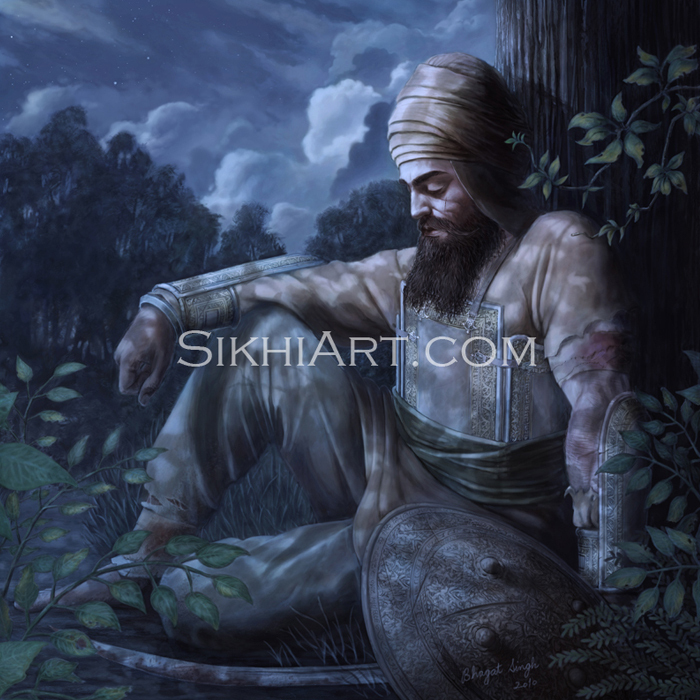 He did not want sikhs to go through the torture that his father Guru Arjun Dev ji went through. 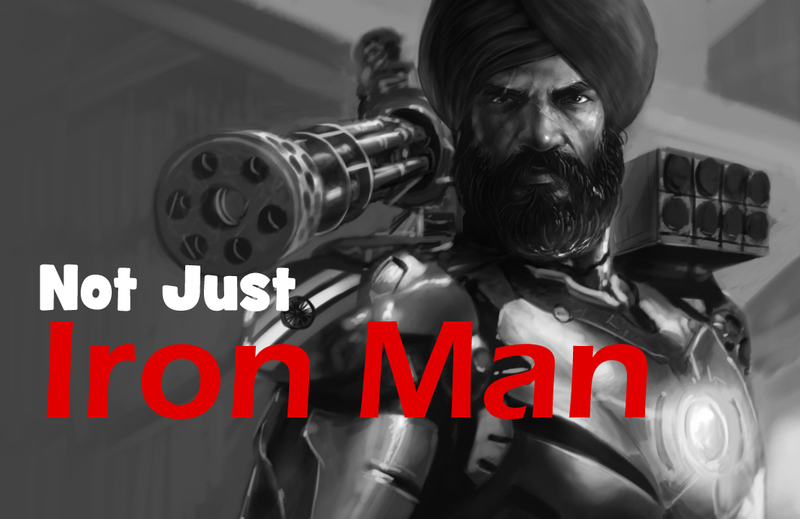 In this digital painting tutorial I show you how to sketch an Indian warrior with a mix of strongman aesthetics and fantasy elements. 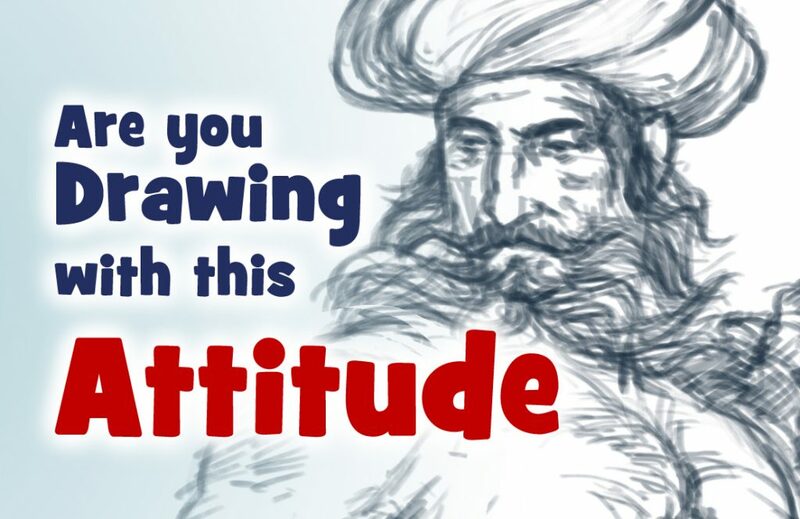 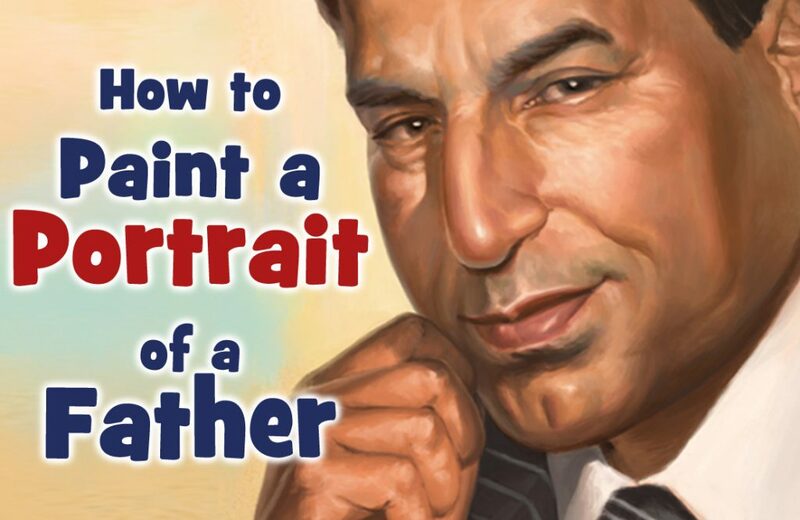 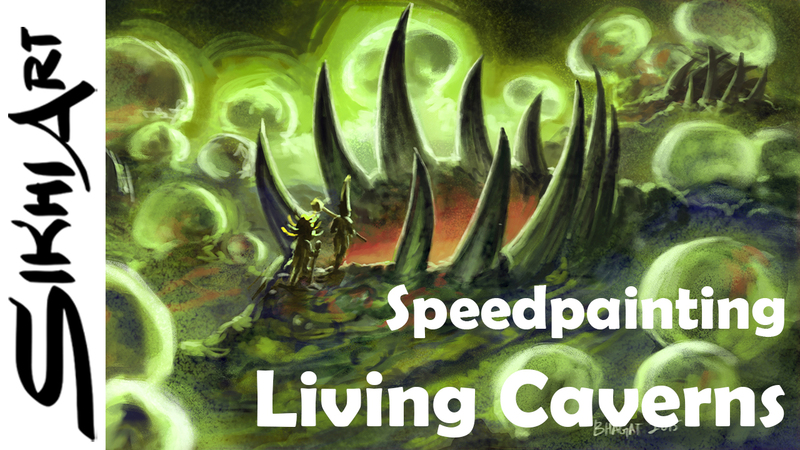 I talk about an untaught principle, that is, the kind of attitude you should have as you draw, and how it combines with your skill to create beautiful artwork. 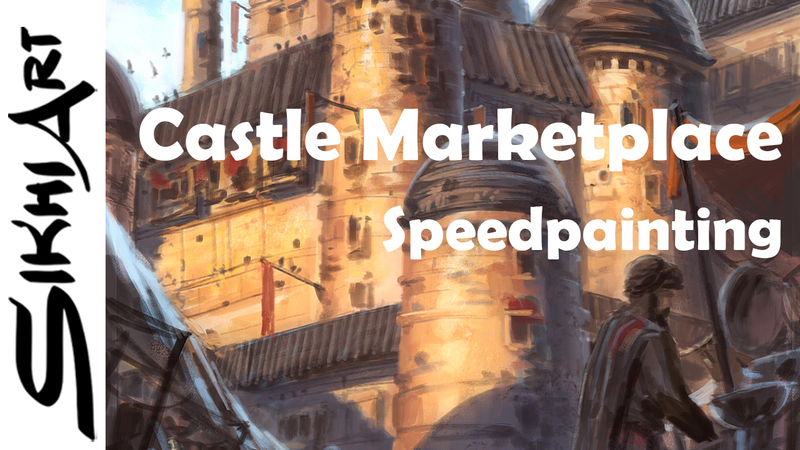 Speed Painting of a medieval castle with a hustling bustling market in front of it.